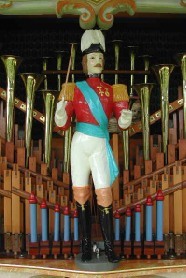 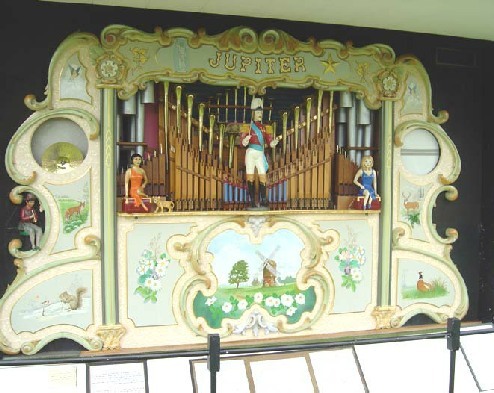 The Jupiter is a 49 keyless fairground organ built by Thomas Sheffield and completed in 1991. 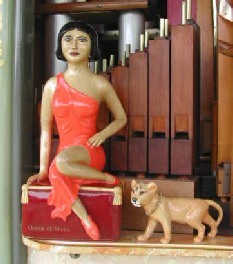 This is a loud organ, suitable for outdoor events. 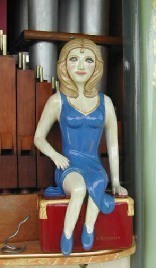 The organ has a large repertoire of well known, popular music.